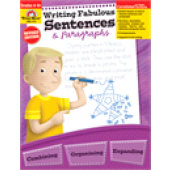 Writing Fabulous Sentences & Paragraphs Grades 4-6+. 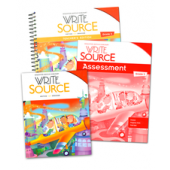 Scaffolded activities help your students progress from writing sentences to paragraphs. 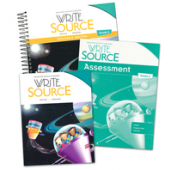 Transparencies, writing forms, graphic organizers, a trait-based writing guide, and engaging activities help you introduce students to essential writing techniques. Answer key is provided. 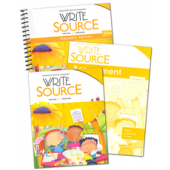 112 reproducible pages plus 9 transparencies. Correlated to state standards. 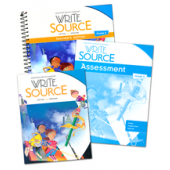 Grades 4-6+. From Evan-Moor. 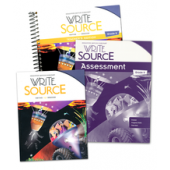 Assists students with the more challenging points of grammar Assures students' understanding with a full system of review, analysis, and application. 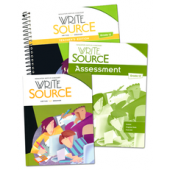 Encourages active learning with over 150 reproducible lessons, exercises, and tests. Grades 8-10. From Walch Education. Study action verbs, linking verbs, verb tenses, helping and irregular verbs, and more. Workbook. Elementary grades and up. 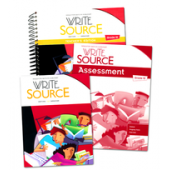 Study sentence structure, subject and predicate, and more work with sentences. Workbook. Elementary grades and up. Straight Forward Prepositions, Conjunctions, and Interjections. Learn to recognize prepositions, object of the preposition, prepositional phrases, correlative and subordinate conjunctions. Workbook. 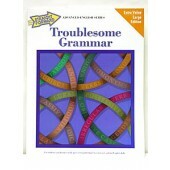 Elementary grades and up. .
Straight Forward Nouns and Pronouns. Study singular and plural nouns, common and proper nouns, subject and object pronouns, and more. Workbook. Elementary grades and up. 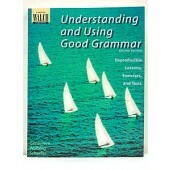 Straight Forward Grammar Diagramming. 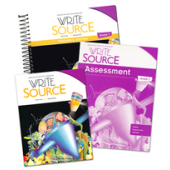 Study the basics of diagramming rules and patterns, nouns and pronouns, verbs, modifiers, prepositions, conjunctions, special items, and more. Workbook. Elementary grades and up. 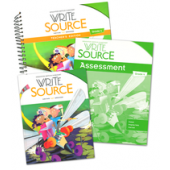 Straight Forward Grammar by Garlic Press is a straight forward approach to basic English grammar and English writing skills and contains a diagnostic test, sequetial review tests, and a mastery exam. Softcover, 100 pages. 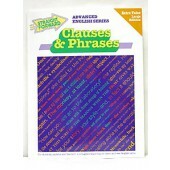 Straight Forward Clauses and Phrases. 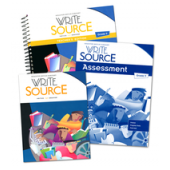 Study adverbs, adjective and noun clauses, gerund, participal, and infinitive verbs, and more. Workbook. Elementary grades and up. 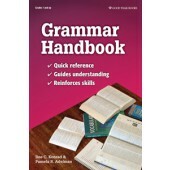 A great way to help master basic English skills. Straight Forward Capitalization & Punctuation. 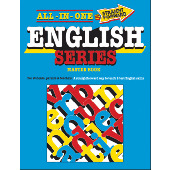 This series is designed to measure, teach, review and master specific English skills. 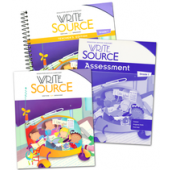 Features I and first words, proper nouns, ending marks and sentences, commas, apostrophes and quotation marks. 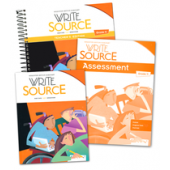 Includes answers to exercises and tests. 40 pages.